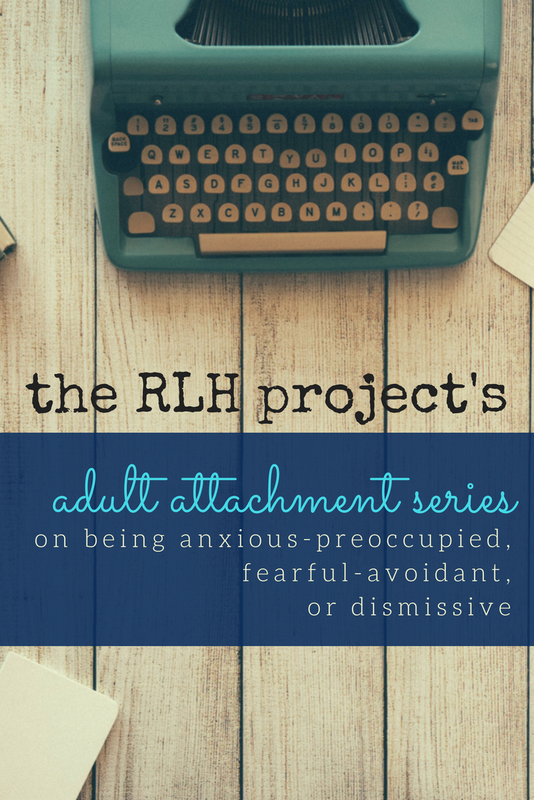 In this three-part series (The Adult Attachment Series), I plan to provide more in-depth explanations of each of the three insecure adult attachment styles. 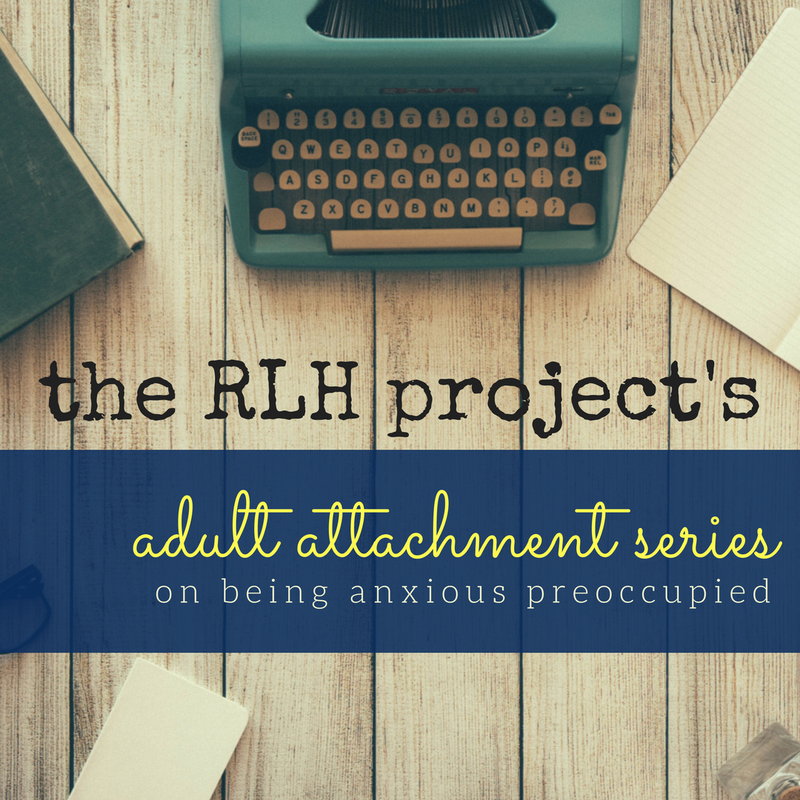 Part one of this series is about Anxious-Preoccupied Attachment. 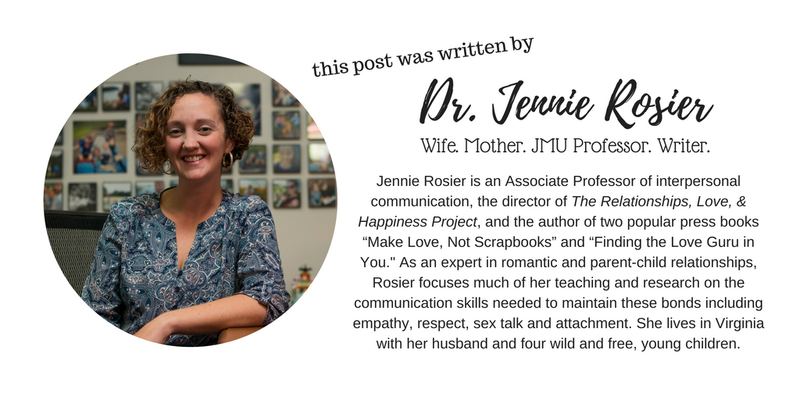 Experiencing high anxiety and low avoidance, anxious-preoccupied adults typically want intimacy in romantic relationships, but tend to become too dependent on others. Additionally, they can become obsessive when in a relationship, have a strong desire for approval from their mates, and tend to be worried about their partners abandoning them, judging them, and/or accepting them. Anxious-preoccupied adults can have a low opinion of themselves and a high opinion of others. They tend to be very comfortable sharing their emotions and might even overshare in order to increase relational intimacy faster than the norm. When in relationships, anxious-preoccupied individuals might easily become jealous, make seemingly constant requests for a partner's help with tasks or for emotional comfort, and excessively make requests for hugging and/or kissing. They often focus a lot of their energy on gaining approval from others; sometimes at the expense of their own desires and values. - Educate yourself about anxious attachment. - Listen actively to your partner's relationship needs. 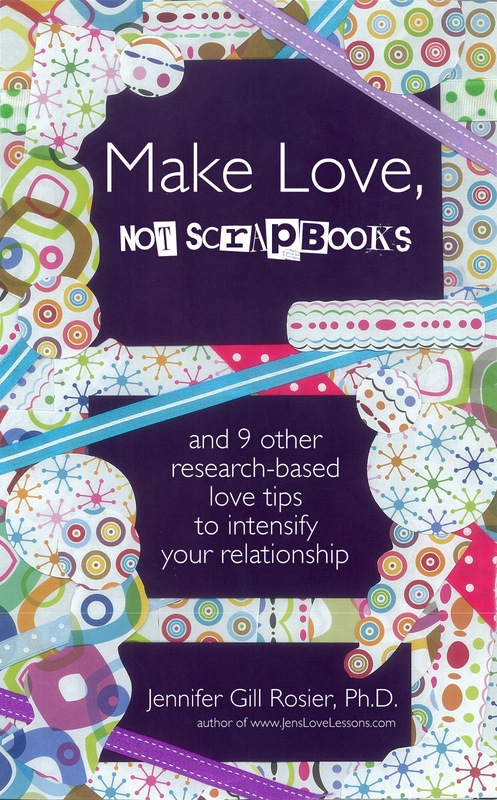 - Be open to talk about your relationship and your and partner's feelings about the relationship. - Make special occasions a priority. - Be physically and emotionally present for your partner. - Try to empathize with their experience; put yourself in your partner's shoes; think about how it must feel to feel their anxiety. - Arrange your life so that you are able to spend a lot of time together; maybe more than you're used to spending with a partner. - Accept that your partner will likely feel anxiety about things you have little to no control over. -Include your partner in your life; frequently inviting your partner to attend events with you. - Give frequent reassurances, "I am here for you," "I love you," "I'm here for the long haul," "Our relationship is amazing because of you." - Check in with them throughout the day via phone calls, texts, social media, or emails to show you care, "How's your day going?" - Openly express your genuine long-term and short-term relationship goals, "I want to start a family with you," "I really hope we can afford a vacation together this summer," "I want you to come with me to my sister's wedding in the spring." - Express appreciation, "Thank you for helping me," "Thank you for working so hard for our family," "I love it when you ___________." - Emphasize that you are a safe space for them to express all of their emotions and share all of their life events. - Ask specific questions about your partner's life to show you care about their world. - Belittling their fears, "You shouldn't be feeling this way," "Get over it," "You're acting ridiculous." - Exploiting their anxieties by using them against your partner to hurt, embarrass, worry, or upset them. - Ignoring your partner when they try to reach out. - Being indirect when there is a relationship problem. - Threatening to leave your partner during disagreements. - Be self-aware. After you've experienced an anxious moment, think carefully about what might have caused it. - Reflect on your past experiences. Contemplate how your past has molded your current anxieties. - Learn how to calm yourself when feeling relational anxiety. - Be willing to tell your partner about your anxieties and the best methods to help you calm down during distressful experiences. - Acknowledge what triggers your anxiety. - Don't assume that your partner is a mind reader. - Try not to take your anxieties out on your partner. - Acknowledge that your anxiety is yours and not likely the result of your partner's behaviors. - Practice positive self-affirmations, "I'm worthy of love," "I'm enough," "I'm a good person," "I deserve to be happy." - Tell your partner that you're feeling anxious when you're feeling anxious, "I'm feeling anxious about you starting your new job because..."
- Express what makes you feel anxious, "When you go out with your friends, I worry that you'll meet someone better than me." - Work on giving yourself confidence, "I am more than my anxieties/fears/troubles," "I can be okay," "I am not defined by my anxious moments and thoughts," "I can get through this." 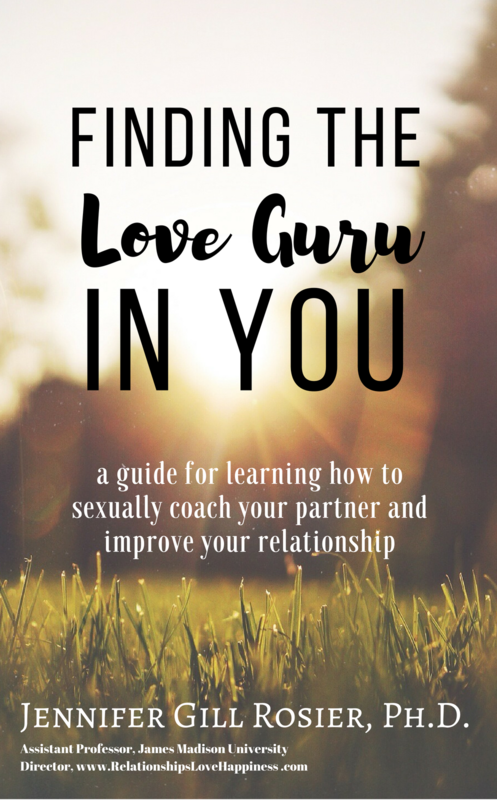 - Tell your partner how to help you, "I just need you to tell me you love me," "I feel less anxious when you look me in the eyes and tell me you're in this for the long haul," "I want you to hug me tightly when I'm feeling anxious." - Putting yourself down; being self-deprecating. - Comparing yourself to others- instead, work on being the best version of yourself; not trying to compete with someone else. - Lowering your relational partner standards or settling for less than. - Justifying other's negative actions if they are not warranted. - Telling your partner that nothing is wrong if something actually is wrong.